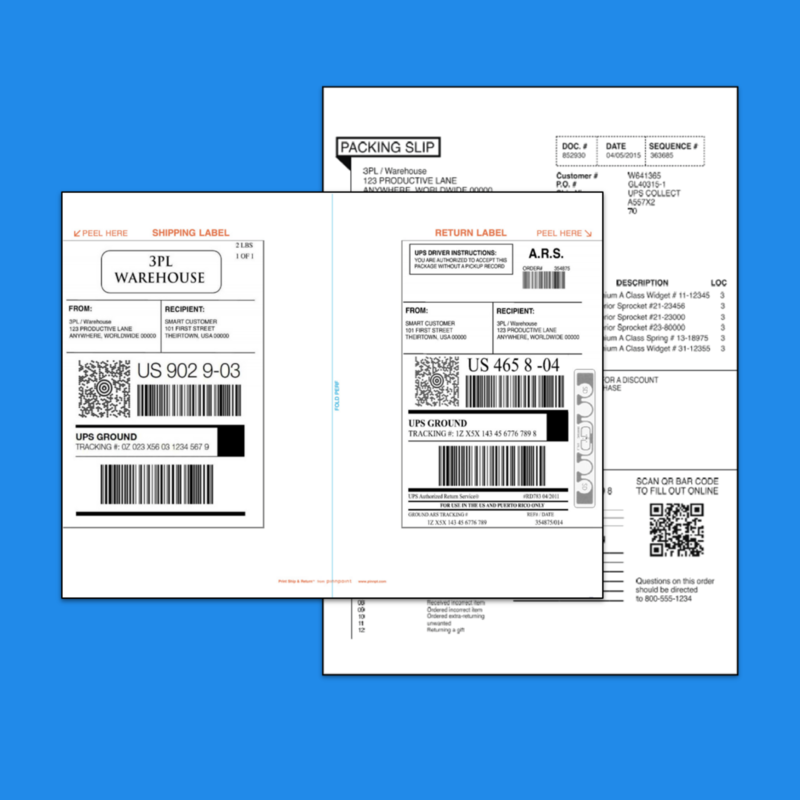 The all in one duplex printed shipping label, RFID enabled return label and packing list is ideal for any shipper with a return/reverse logistics offering. Tracking of returns is no longer a manual process. Fill in your info and we will be in contact soon.